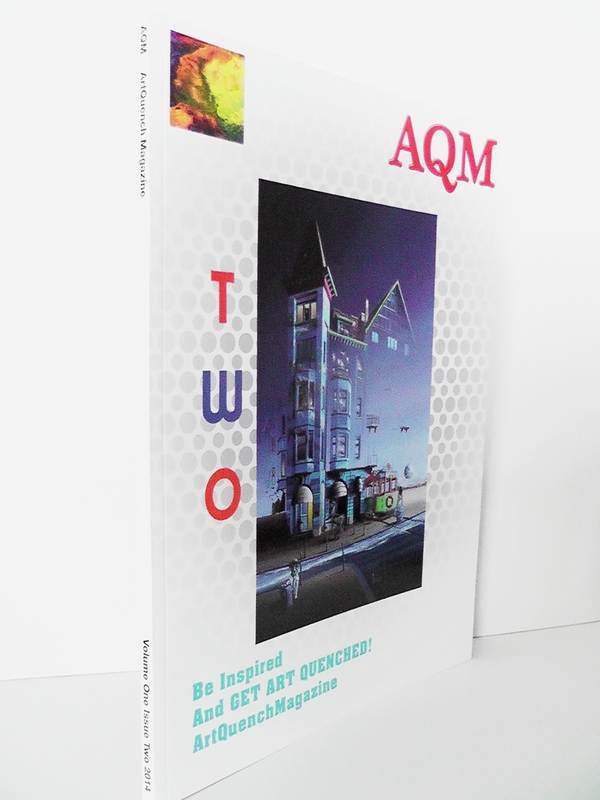 Showcase Your Artwork In Our next hard copy issue of AQM ! – Be Inspired! …and Get ArtQuenched! Calling all creatives! 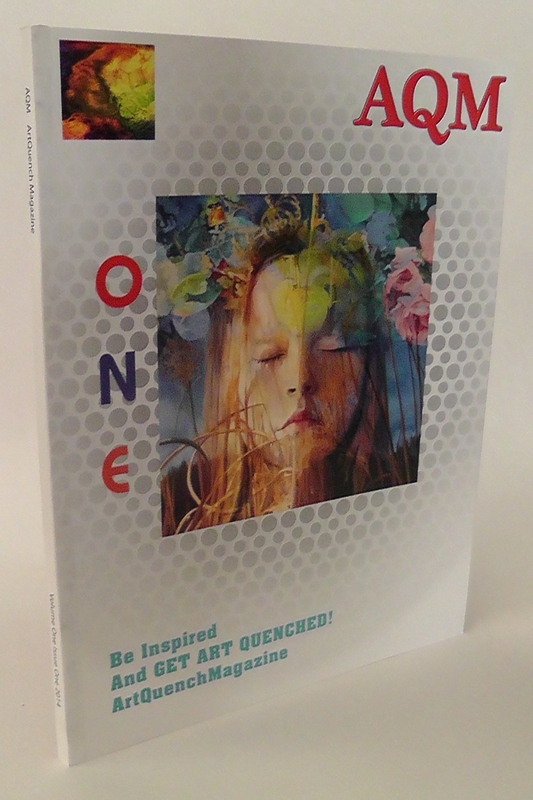 to submit to have your original work published in this hard cover coffee table style art book. 2. Pay the submission fee of $199.00 per image using the paypal button on the…. Official entry page. (Be sure that your name matches your paypal receipt or add your name in the note area) NOTE: The entry fee does not include a copy of the book. Accepted artists will be notified when the book has been published and will be given a link to purchase copies. View the past issues below. If your artwork is not accepted for some reason then your submission fee will be returned. All of the above information is also listed on the official entry page. ArtQuench is also holding a contest for a chance to have your work on the cover! Support and Share this great opportunity with all your artistic friends! This issue has been published. to receive updates and special invitations. 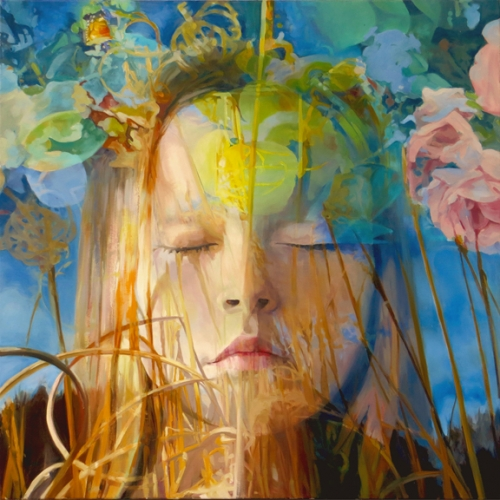 ArtQuench “Best International Creatives” Is Back! Are you ready to publish your work in the 2017 issue? Many of you have been working on projects just for this issue and we are excited to see your work. Each accepted submission will be published on one full page, yes that’s right one full page! Along with name and one contact. *One participating artist will be chosen to be “On the Cover”! Space is Limited so don’t delay! Deadline is Oct. 3, 2017 or when space is full. Submissions for CM III are NOW CLOSED. We would like to thank the many of you who have been sharing the ArtQuench posts! It is through your support that we continue to grow. NOTE: This is separate from our regular issue. Subscribe to our newsletter to receive information on new contests and upcoming issues. NOTE: All submissions for AQM Issue FOUR must be in by April 25, 2016. Enter To Win The Cover! DEADLINE to enter this contest is April 29, 2016. To Maxine Davidowitz Winner of the Cover of AQM Issue ONE! 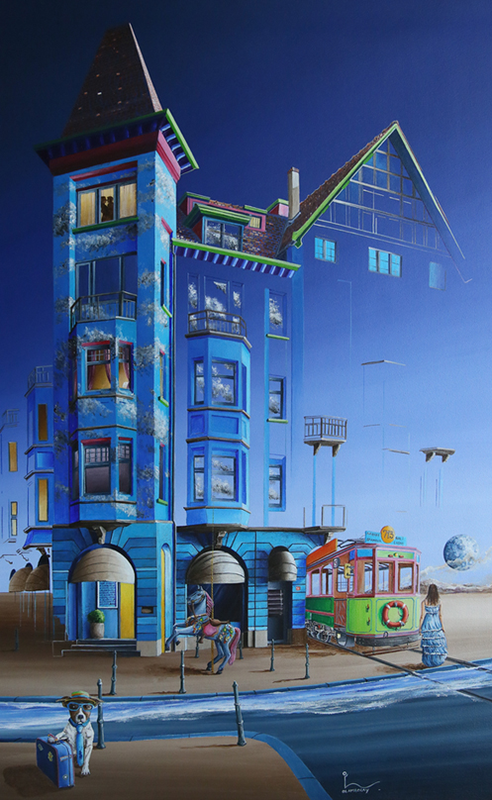 To Olivier Lamboray Winner of the Cover of AQM Issue TWO! Thanks for linking my blog post! Much appreciated, and nice art magazine! Where can I find information about the distribution of the magazine? Who does it go to? Do they pay? How many are sent? Etc..
Who receives the hard copy issue? If we are subscribed to the newsletter, do we get one? Thanks for visiting my blog, Abstract Reception and liking my latest post! If I enter the competition to have my photos included do I also have to pay the $75 fee to purchase a page and/or have my story published? Thank you for your interest in AQM. There are no real restrictions on the length of an article. If we feel an article is running long we will ask for the author to cut it down a bit. Please send us what you have and we will let you know what we think. What are the length restrictions for writer’s articles?